After reading about the new Disney Diffuse BRDF, I have been wondering if this is currently the best Diffuse BRDF at the moment? 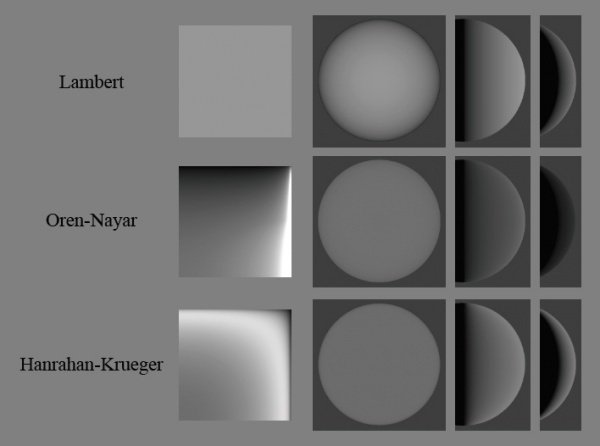 How much more of a difference would this make compared to using a Lambertian BRDF? I have heard of other BRDFs such as Hanrahan-Krueger and Oren-Nayar, are these also better? Browse other questions tagged brdf physically-based diffuse or ask your own question.